4k00:15Haifa, Israel - July 18 2018 : Container ship pollution. 4k00:19SAVANNAH, GEORGIA/USA - OCTOBER 22, 2014: APL Belgium container ship steams up the Savannah river. 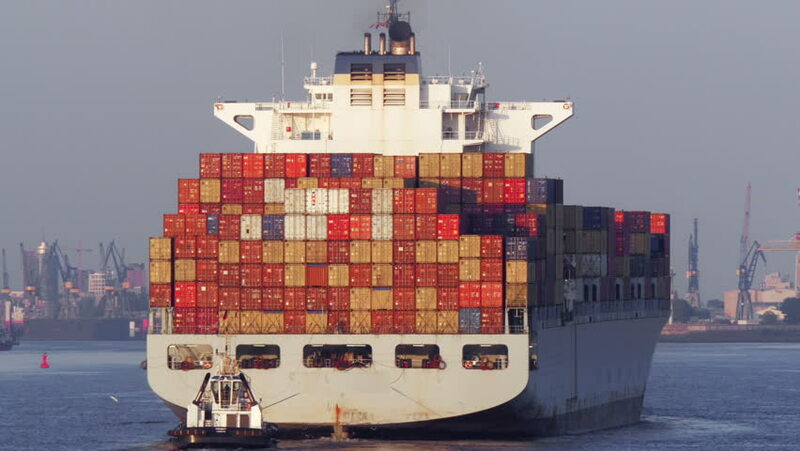 Savannah is one of the largest container ports in the United States.